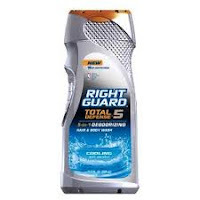 $1 Right Guard Body Wash after Coupon & ECBs! = $1 ea after coupons and ECBs! You can find the coupon using zip code 90210, under Personal Care.